Jerica is a good place to start a journey north through Castellon. 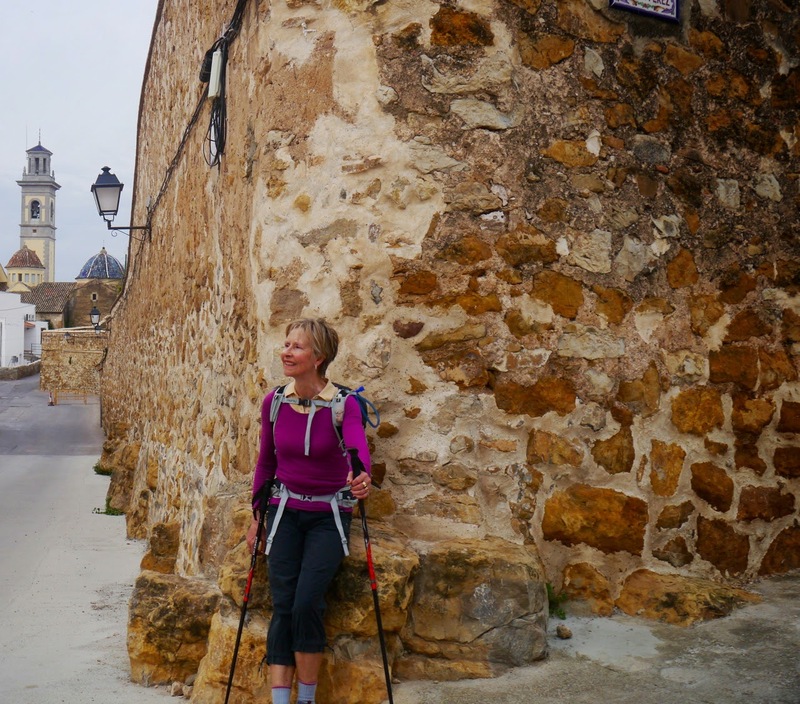 Located on the southern border with the province of Valencia (Valencia confusingly is an ‘autonomous community’, a province within that autonomous community and a major city) it’s the first of the chain of hilltop towns that make this walk special. It’s easy to get to from the coast by train and has plenty of accommodation. The day as described goes all the way to Montanejos is 28km long and with over 1500m of climb takes at least 8hrs. There are two shorter options: the first a 14km walk to Mas de Noguera; and the second, a 22km walk to Montan. There is interesting accommodation at both places. There are also two routes. One, followed by the El Cid trail, tracks the GR160 and the other the GR7. The most important difference is that the GR160 goes through Montan which the GR7 misses. 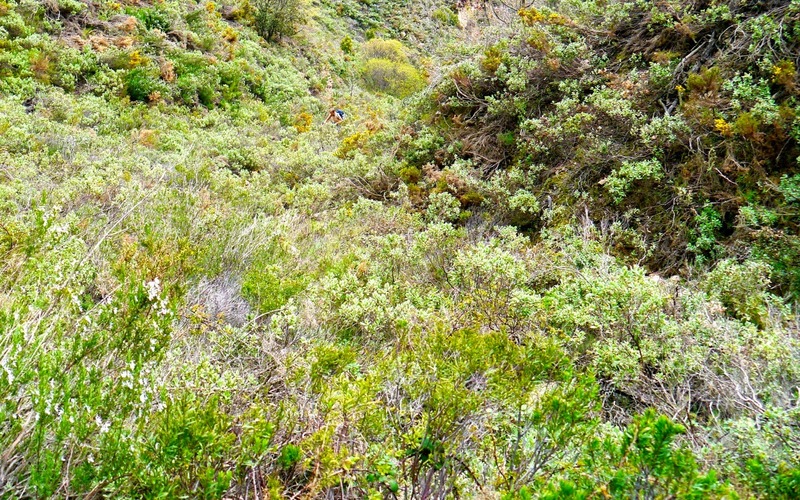 The GR7 however heads into Montanejos via the fabulous Barranco de la Maimona, a gorge famous for its cliffs and water sports. Montan is a lovely place, a personal favorite, but the walk from Montan to Montanejos on the GR160 is pretty average compared to the GR7. If you have enough time stay at Montan and next day retrace your steps slightly and then pick up the GR7 and head through the gorge to Montanejos. From Jerica, the route continues along the Via Verde Ojos Negros, the old railway line converted to the cycle track, to Caudiel. It’s about 5km perhaps long enough to persuade yourself that you deserve a mid-morning coffee stop. Caudiel is another town with Moorish antecedents. The large walls in the centre date back to a 17th Century Carmelite monastery. Leaving Caudiel on its NW side, the route climbs along a dirt road into a landscape populated with almond and olive trees. Watch out for the Moorish watchtower reached after 1.8km. As the altitude is gained the vegetation changes and small arid orchards are replaced with aromatic rosemary, box and thyme. 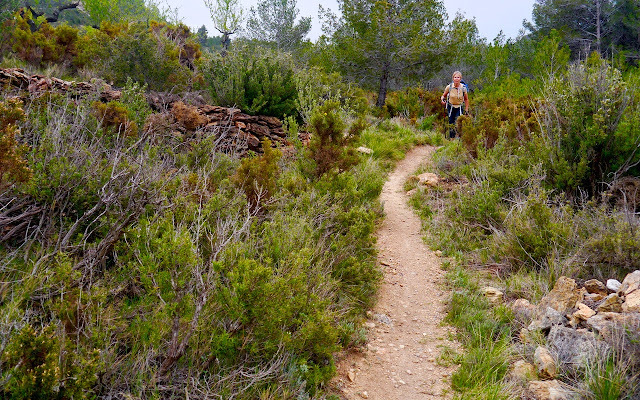 After about 8km the route swings north and follows a narrow path up to junction with the GR7 and follows it over a pass and down to Mas de Noguera. I haven’t stayed at the Mas de Noguera but it looks an interesting place. A restored farmhouse, it's been providing all sorts of Agroturismo services for 30 years with the emphasis on sustainability and local produce. From Mas de Noguera the route climbs out of a shallow valley to another pass and into a huge and very beautiful valley, La Pantorilla. Following a dirt road it descends down to a stream and an abandoned farmstead (the Masia Tia Guereillio). Halfway up the valley on the other side the GR7 leaves the GR160 and takes a more direct route up the valley through the undergrowth before rejoining the GR160 (which has followed a longer but perhaps less stressful route along a dirt road) at the pass. The pass, not named, is 1,120m and is the highest point reached on the day. From the pass the route follows a dirt road as it swings NW and then NE down a wooded valley. After about 2km it joins a tight path and continues down along a wonderful trail through trees for another 2km before emerging once again onto a dirt road. 300m later it reaches the Fuente de la Tejeria and it’s here that the GR160 leaves the GR7 and continues along the road into Montan. Montan is a densely packed little town with narrow streets, tall white houses. The most impressive building (although not as old as it looks) is the huge Monasterio de Frayles, which is built like some giant medieval warehouse and sits right in the centre of town. Good food and great value accommodation can be found at the Hostel Restaurante Pilar which is located alongside the monastery. 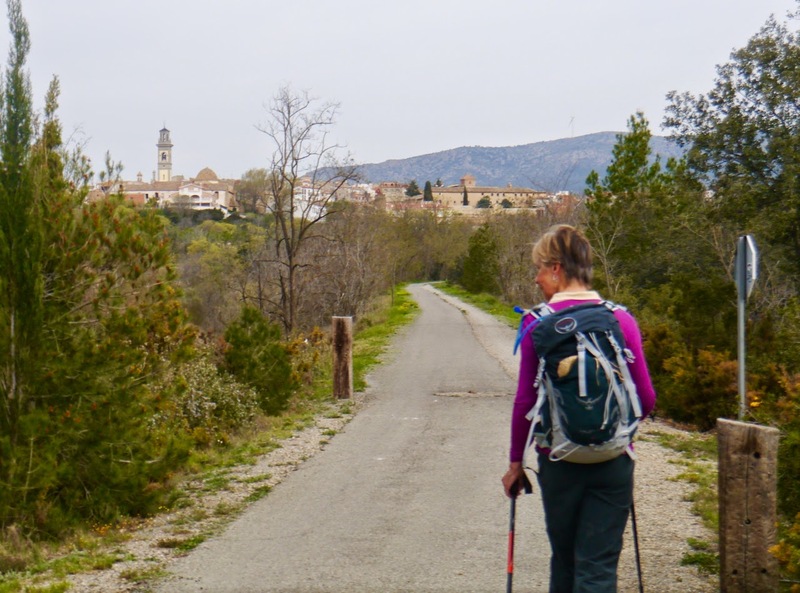 Crossing a stream in the centre of Montan the GR160 then joins a gravel forest road and follows it all the way to Montanejos crossing an ancient arched footbridge on the final approach to the town. 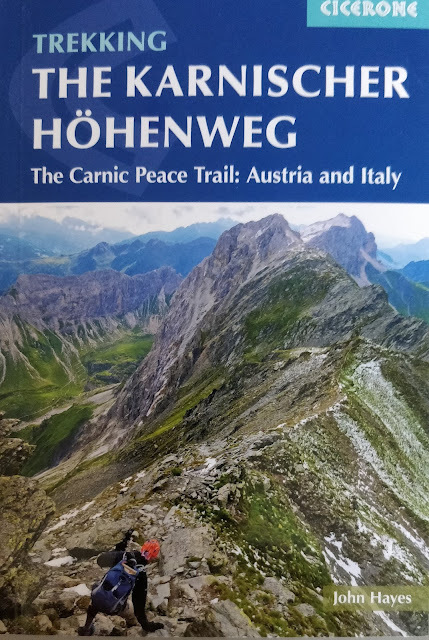 It's not a bad walk, but if like us you've walked the GR7 route into the town than it is a bit of an anticlimax. Montanejos is a lovely little town, a spa town, nestling in the bottom of valley. There is a great choice of hotels all excellent value.